Classically extravagant, reminiscent of royalty, and effortlessly versatile, gold jewelry has been used in luxury jewelry designs for millenia. 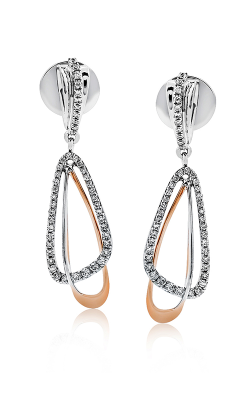 Adding a certain refinement to any ensemble, this precious metal can be stunning alone or mixed with gemstones. Traditional yellow gold has recently made a comeback in the design world, and this season is marked by the use of yellow gold jewelry. 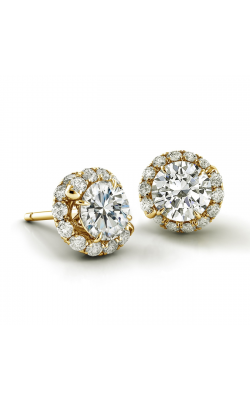 Gold jewelry has limitless possibilities for intricate, unique designs and a sense of vitality and whimsy. 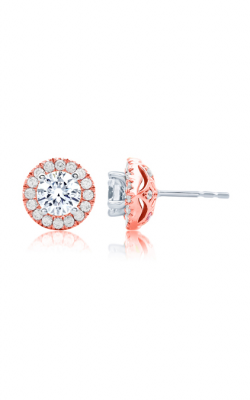 Pretty and simple gold earrings can dress up an everyday outfit, or more vivacious, drop earring designs with gemstones are perfect for special occasions. The Heart of Gold collection by the Galatea design house blends carved pearls with yellow gold and diamond accents. Tahitian and freshwater pearls give a unique accent to the classic white pearl. Carved into delicate flower shapes, these pearls are set with a center of yellow gold and a sparkling diamond in the middle. Aptly named the Heart of Gold, the stud pearl and gold earrings in this collection are stunning and elegant. 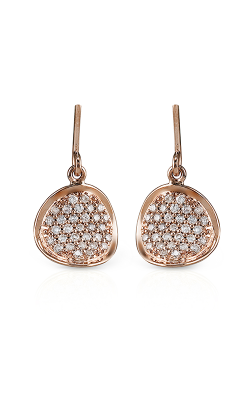 Able to be dressed up, or easily taken from a day to a night look, these pieces are luxurious and sparkling. 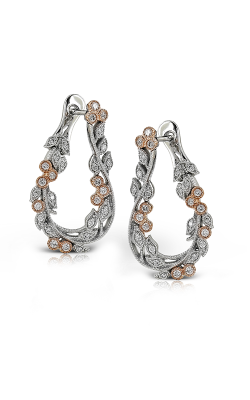 Simple drop earrings made from carved pearls in the shape of roses would be perfect for any special occasion. 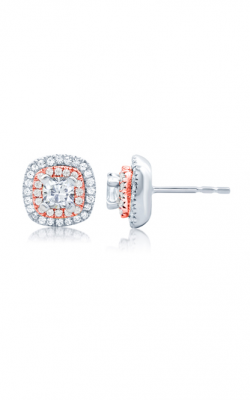 Parade's In Color collection is a standout collection perfect for anyone with a bold, glamorous sense of style. 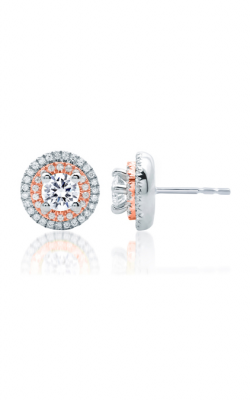 Colored gemstones interplay with small diamonds, and yellow, rose, and white gold serve as a luxurious backdrop for these gemstones. 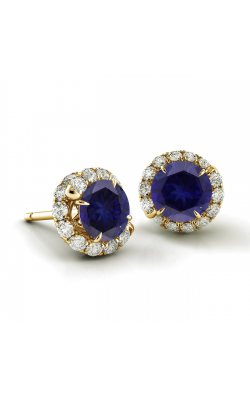 The colored gemstones, including rubies, tourmaline, and sapphires, are magnificent and radiant. 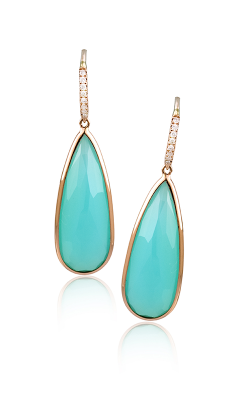 This is certainly a collection for evening events, and would add a striking, fashionably indulgent look to any outfit. 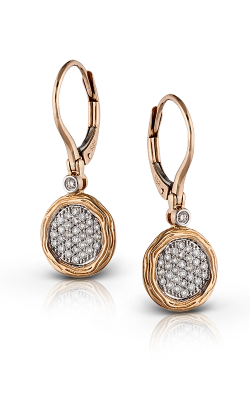 The gold earrings from Parade are unique, geometric, and artsy, perfect for a contemporary sense of style. 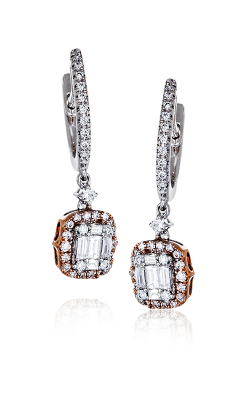 Why Shop for Gold Earrings at Medawar Jewelers? With Michigan locations in West Lansing, Portage, Brighton, Jackson, and Okemos, and easily accessible from the city of Kalamazoo, Medawar Jewelers has been a trusted name in luxury jewelry since 1978. Pierre and Catrine Medawar opened the store to continue the Medawar tradition of immaculate customer service and creating exquisite heirloom jewelry. Medawar Jewelers provides wedding bands, engagement rings, Swiss-made timepieces, fine jewelry, and GIA-certified loose diamonds for the local community. Run by Pierre and Catrine's children, Jon-Pierre and Christina, they maintain the strong family values set in place by their family heritage. Call 517-841-9000 or visit online to begin a purchase or for any inquiries.